The word "essential" is very often carelessly thrown around in conversation to more or less describe preferences, resulting in a devaluing of the word. 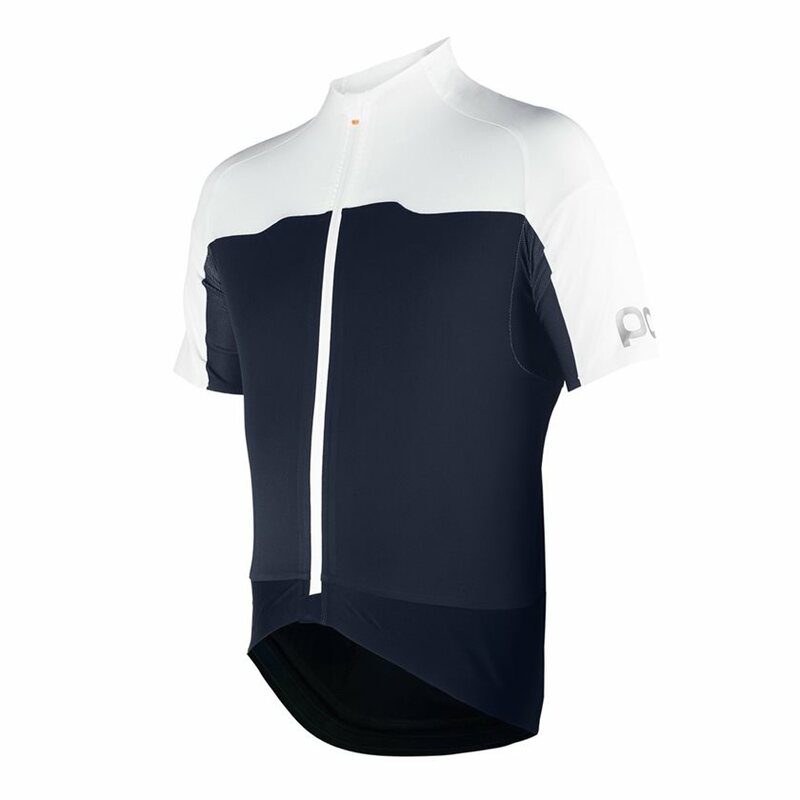 With the real strength of the word "essential" in mind, it's safe to say the POC Essential Jersey is essential to the roadie who demands a jersey with less drag and more ventilation. 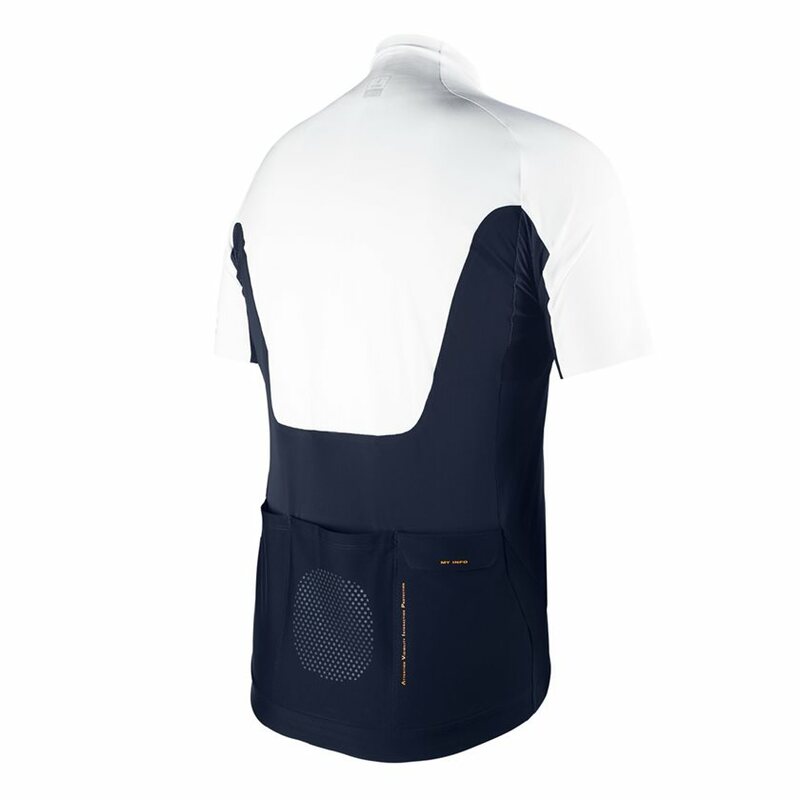 The shoulders and back are constructed of a woven stretch fabric that uses a compact 3D structure to improve aerodynamic performances. The body is made of 4-way stretch fabric that offers a streamlined fit for a greater range of motion and exceptional breathability. 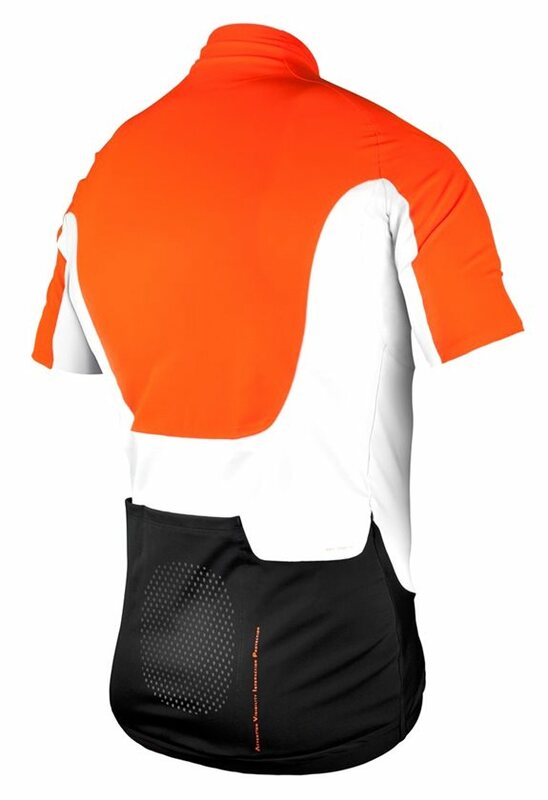 Three rear pockets and an internal zip pocket provide plenty of storage for nutritionals and spare tubes, while the "my info" pocket is designated specifically for your identification and cell phone. 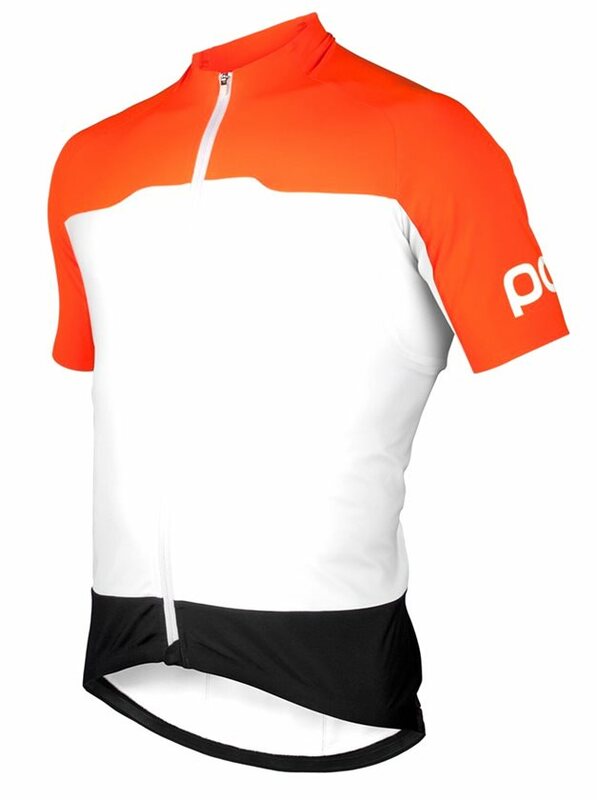 Essentially€¦ the POC Essential Jersey will become your favorite jersey in your wardrobe. I love this jersey, such premium material and fits like a second skin. The back pockets featuring a valuables pouch and zip closure on one pocket is a great feature you never knew you needed until you have it. Thank you POC, great job!! Amazingly fast dispatch and delivery. Arrived well packaged and protected.